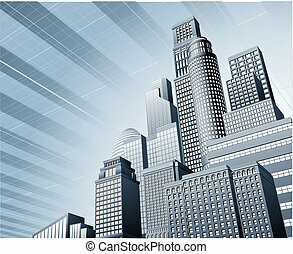 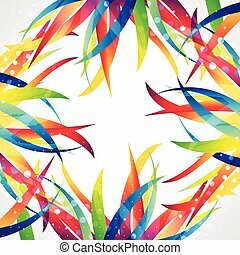 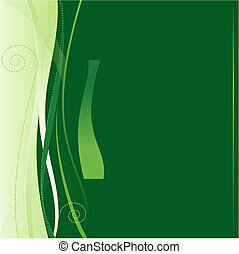 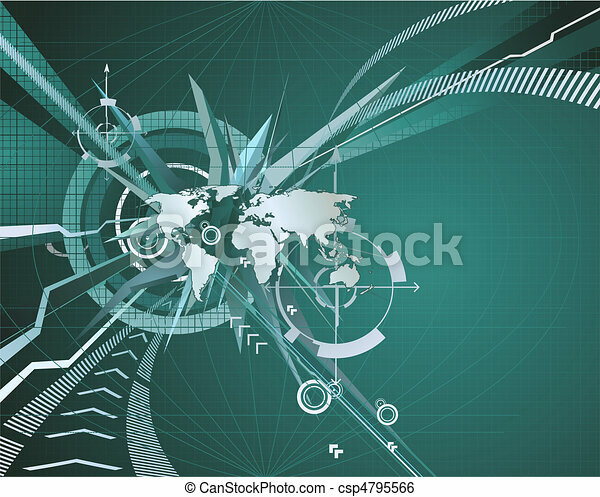 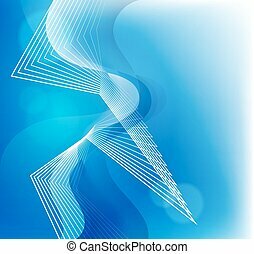 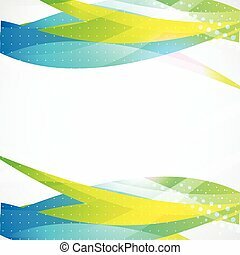 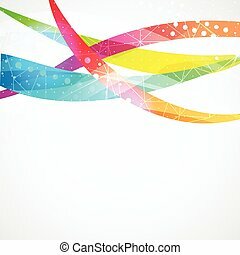 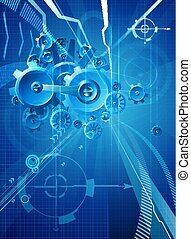 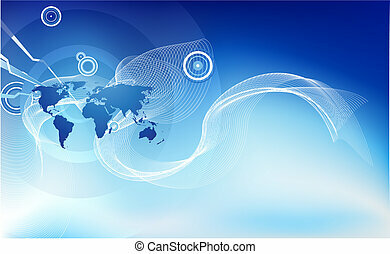 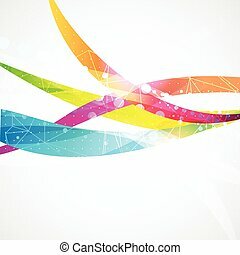 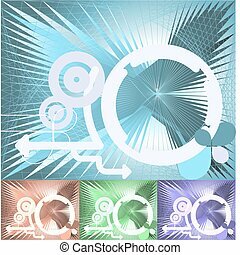 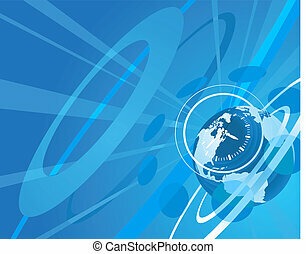 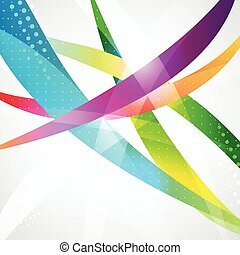 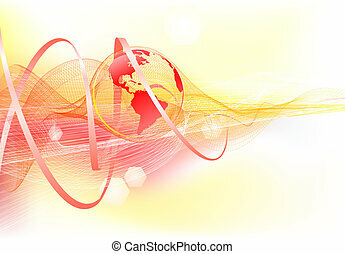 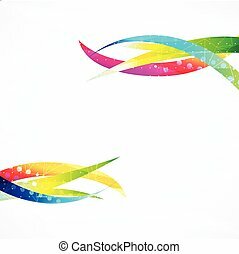 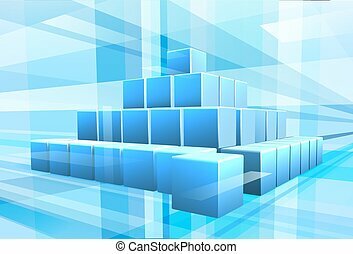 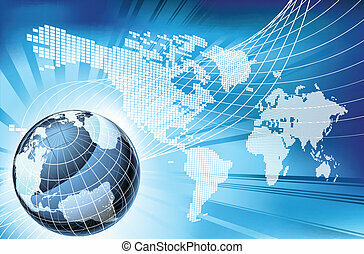 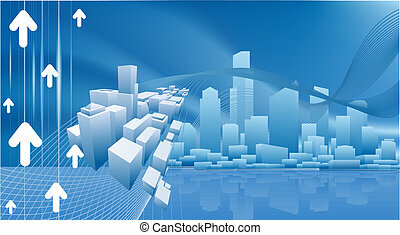 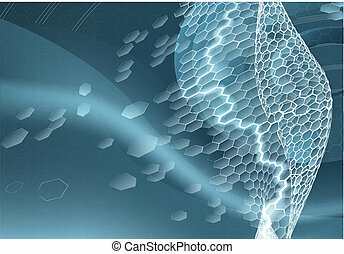 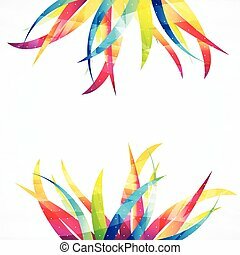 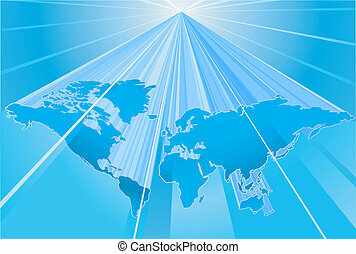 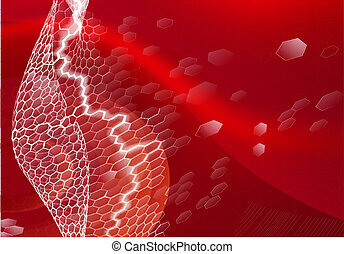 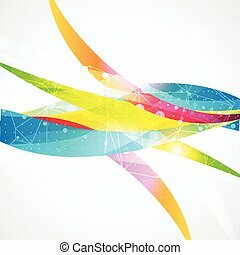 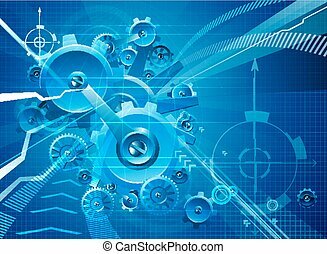 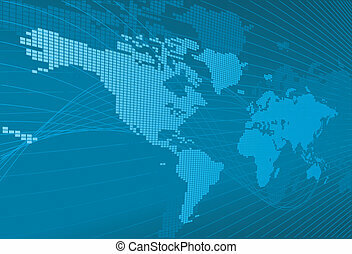 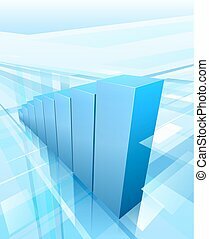 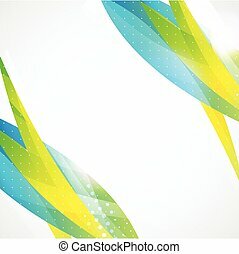 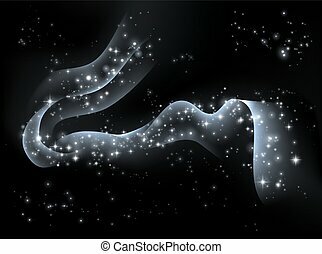 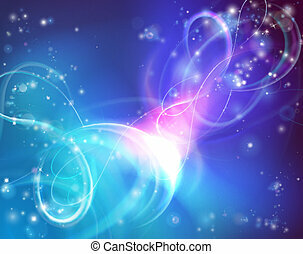 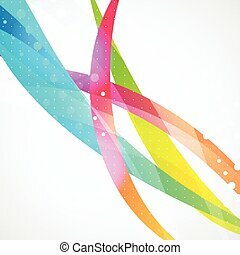 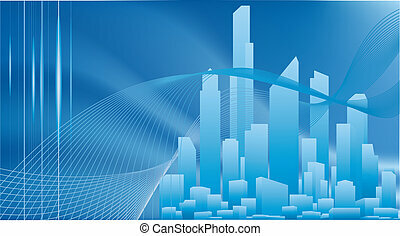 Abstract corporate business background. 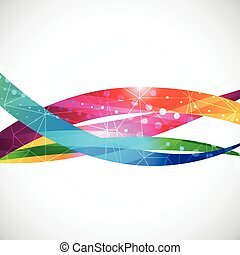 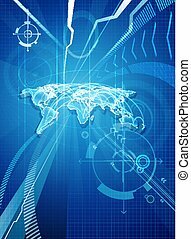 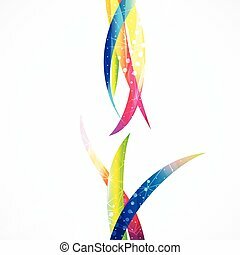 An abstract corporate business background symbolising the concept of global business, communications and travel or people or information. 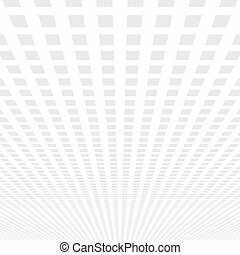 Business, web template with space for your text. 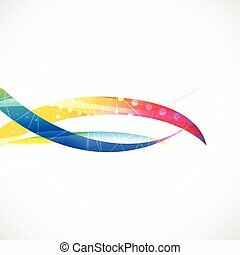 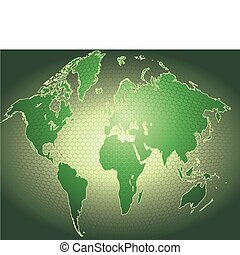 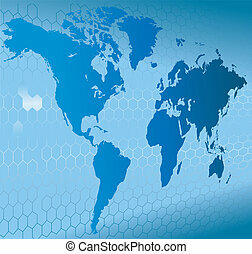 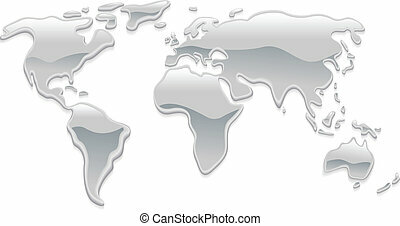 Use of global colors, linear gradients, clipping masks.